This Dream Home Site With 18.62 Acres Is Just The Right Size And Waiting For You! Beautiful Hardwoods and A Huge Front Yard Area With Plenty of Road Frontage Are Part Of This Appealing Lot! 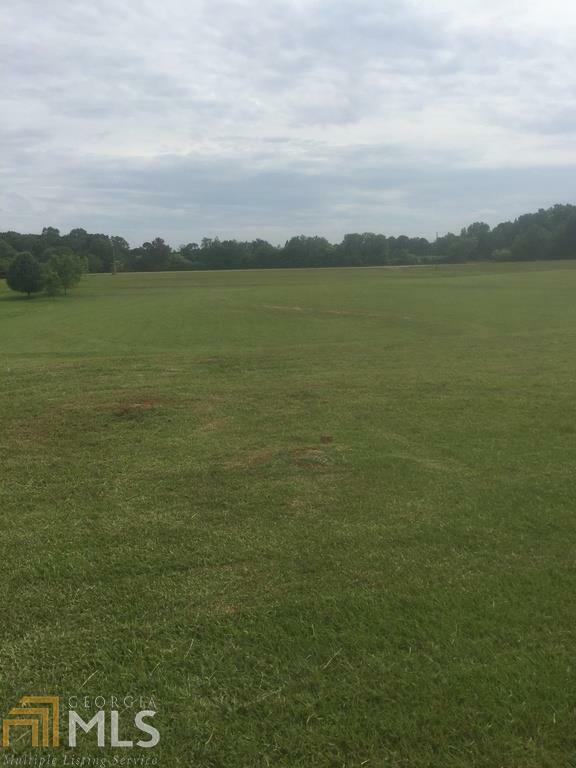 The Large Private Tract Has Been Graded Off and Readied For Your Dream Home! 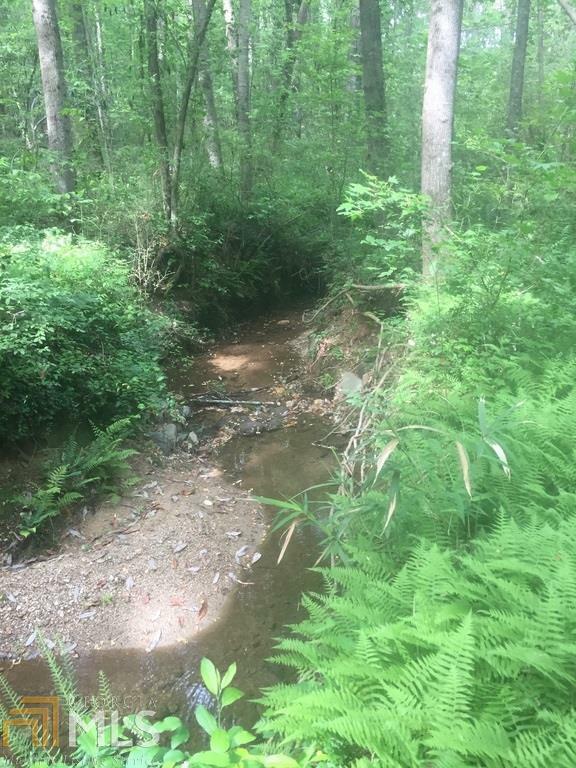 A Creek Also Runs Through The Property As An Added Bonus! Only A Few Short Minutes From The City of Carrollton With All It's Restaurants, Shops And Amenities; Yet A World Away In A Quiet Country Like Setting. The Best Of Both Worlds! 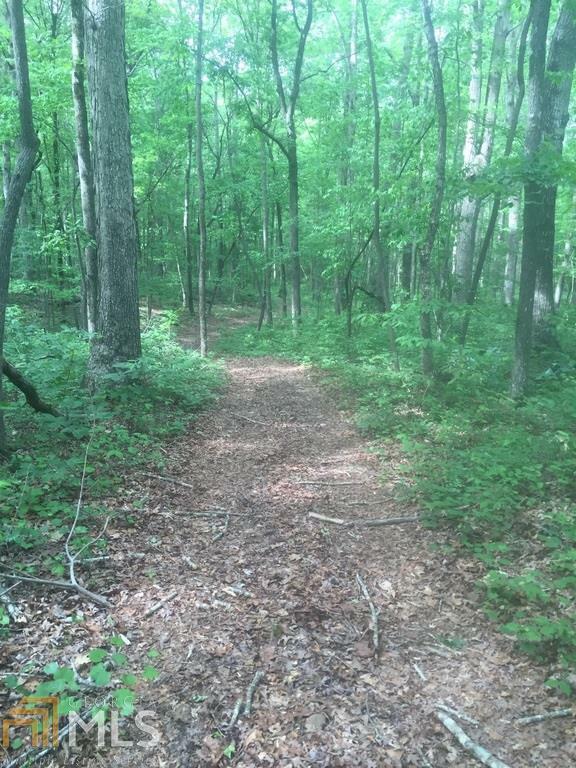 Hunt On Your Own Property If Desired Or Just Enjoy The Beautiful Acres Of Nature And Gorgeous Woods On The Property. Call Today For More Details While This One Is Still Available $186,000.